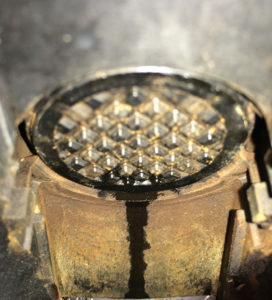 Why use the Caffenu® cleaning capsule? 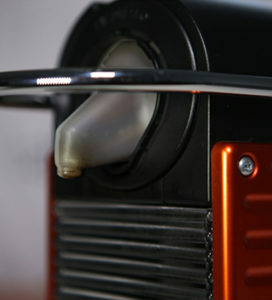 Are you aware, that your coffee machine is a breeding ground for bacteria, and old coffee build-up? Every time you make a coffee, it leaves a layer of oil behind in your machine. You cannot clean this yourself, not even by descaling your machine. This can not only affect the taste of your coffee, but more importantly your health. 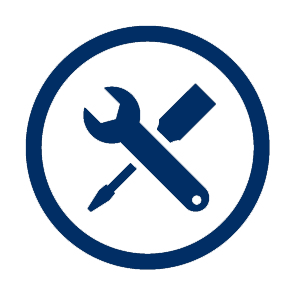 Regular use helps maintain your machine, increasing it’s life span. Powerful, hygienic cleaning, even in inaccessible areas – at the touch of a button. 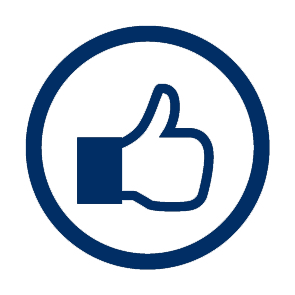 The cleaning agent readily dissolves, and is made from biodegradable and organic materials. Enhances the flavour and aroma of your coffee by cleaning the brewing chamber. Using the Caffenu® cleaning capsule is as easy as making a cup of coffee. Watch the instructions video below. Specific instructions for Nespresso® U and U Milk®: Because the U® is an automatic machine, it drops the capsule automatically after the first cleaning cycle. 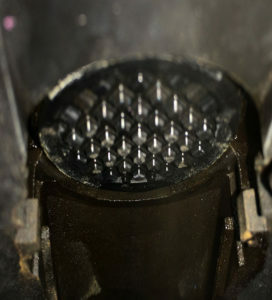 Simply reinsert the cleaning capsule and press the button again for best results, then rinse as per video. How often should I use the cleaning capsule? 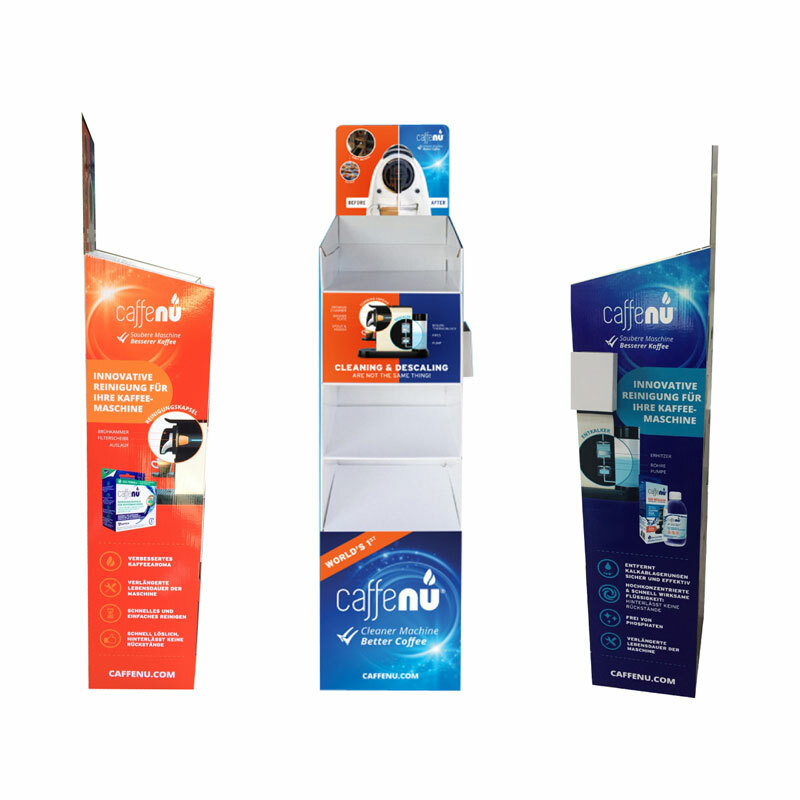 Use one Caffenu® cleaning capsule after every 30 cups of coffee made, or at least once a month. 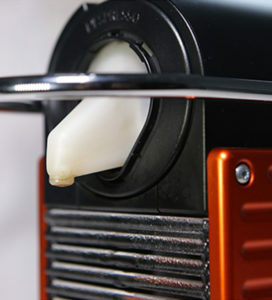 The recommended usage might increase if you are using tea, flavoured coffee or hot chocolate capsules in your machine. 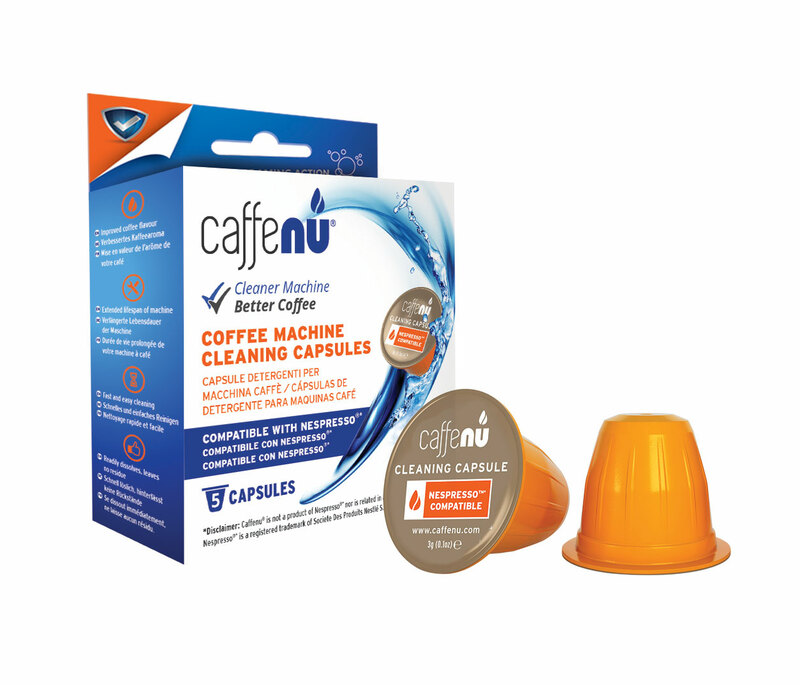 If you are using the Caffenu® cleaning capsules for the first time on your machine, we recommend that you use 2 capsules to make sure all the build-up is being removed. 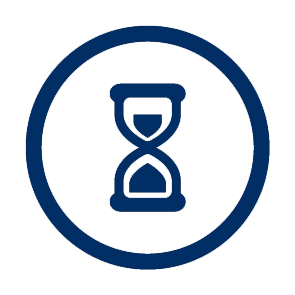 This capsule is not designed for the Nespresso® Vertuoline capsule system, and has not been tested in the Miele® built in and free standing machines. 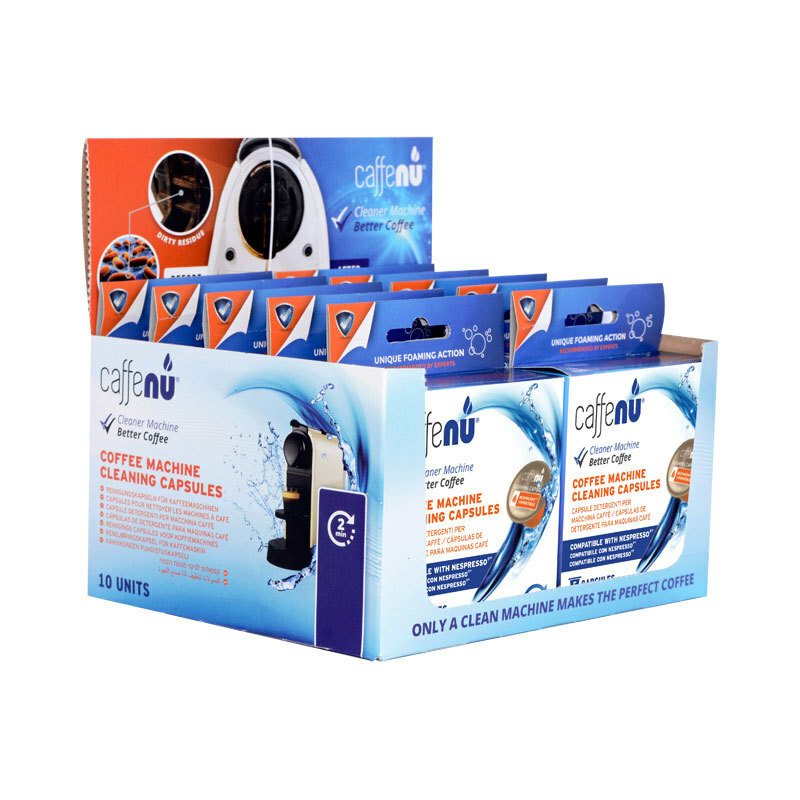 The Caffenu® cleaning capsule will also work in any Nespresso® compatible machine, as well as any machines that can use either the Nespresso® Grand Crus range of capsules or any alternative capsule designed for that system. 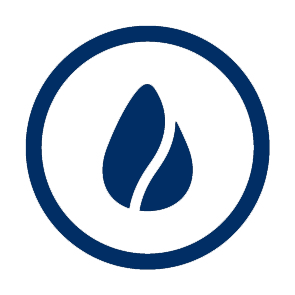 What is the difference between cleaning and descaling? To keep your Nespresso® machine in perfect shape, please make sure that you also use Caffenu® eco descaler to clean your machine’s internal components.